Academy Award® winner* Forest Whitaker and Eric Bana deliver riveting performances in this tense thriller based on real events. 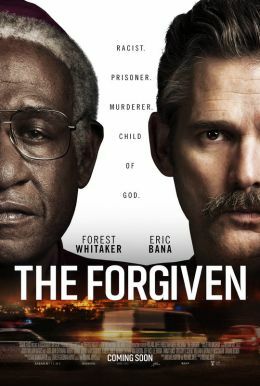 When Archbishop Desmond Tutu (Whitaker) is appointed to head a nationwide investigation, he’s summoned to a maximum-security prison by a notorious murderer seeking clemency (Bana). Inside the brutal prison walls, Tutu is drawn into a dangerous, life-changing battle with the cunning criminal in this captivating film from Oscar® nominated director Roland Joffé.